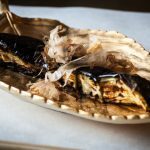 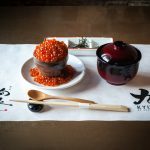 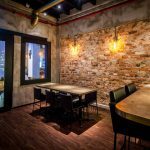 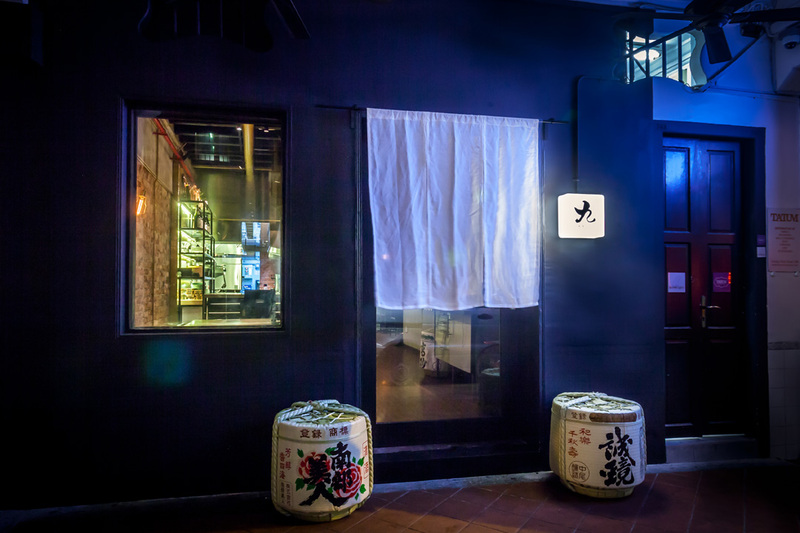 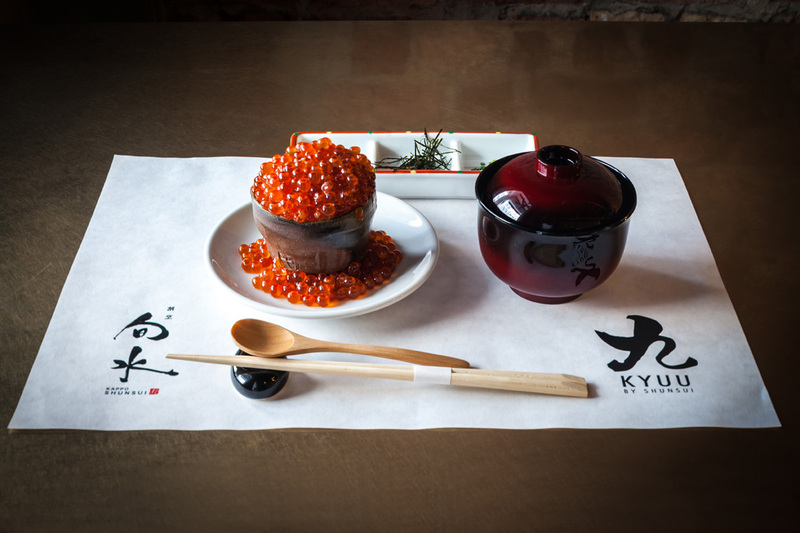 Opened in October 2017, KYUU by Shunsui is a sister restaurant of Kappo Shunsui, the restaurant achieved Michelin Tokyo Guide’s Bib Gourmand fame from 2015 to 2017. 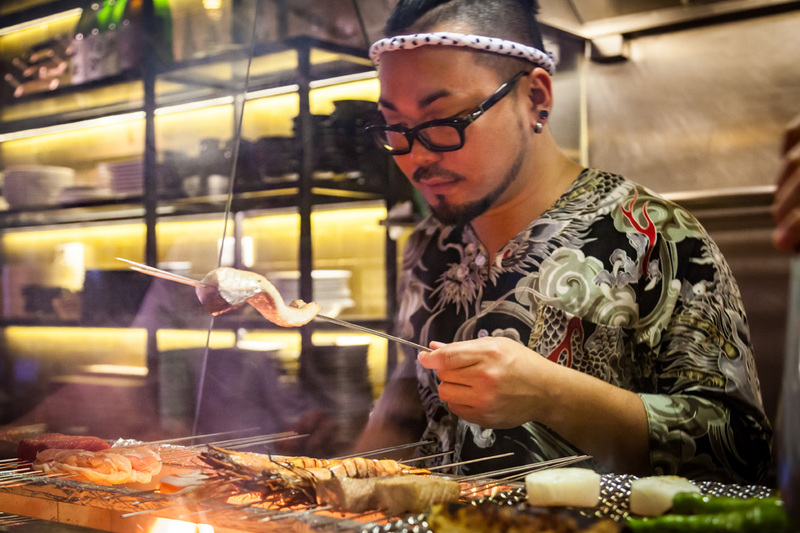 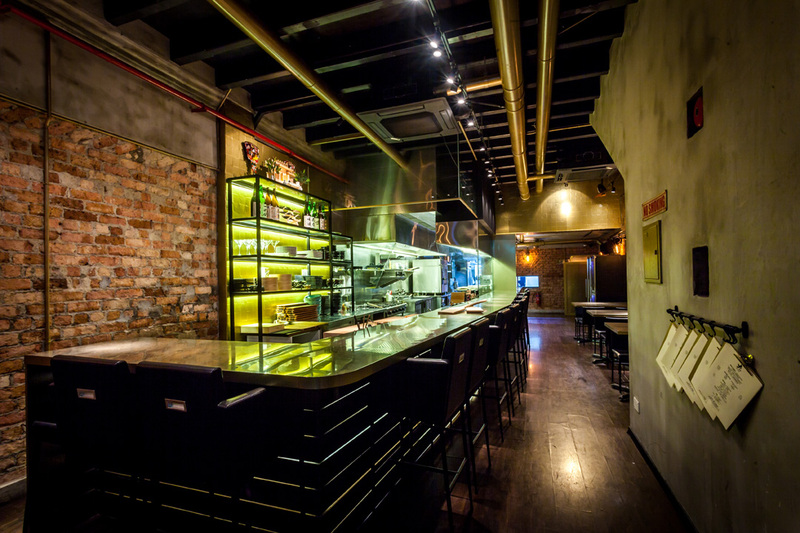 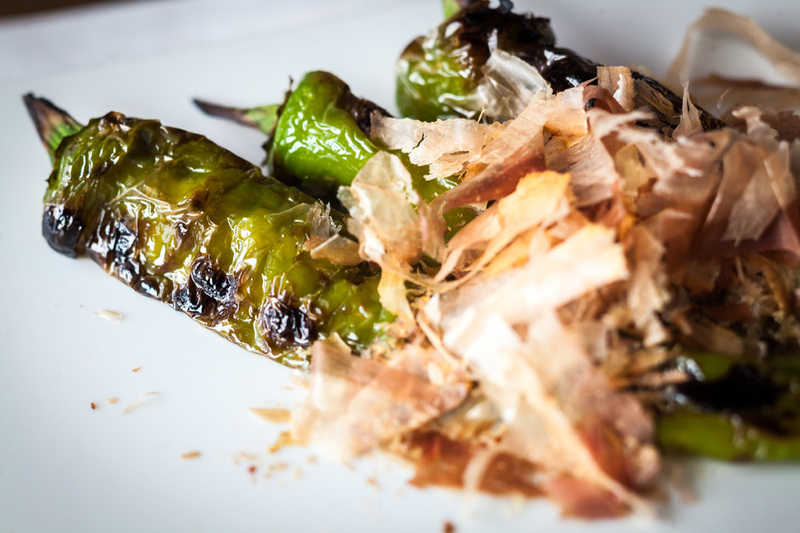 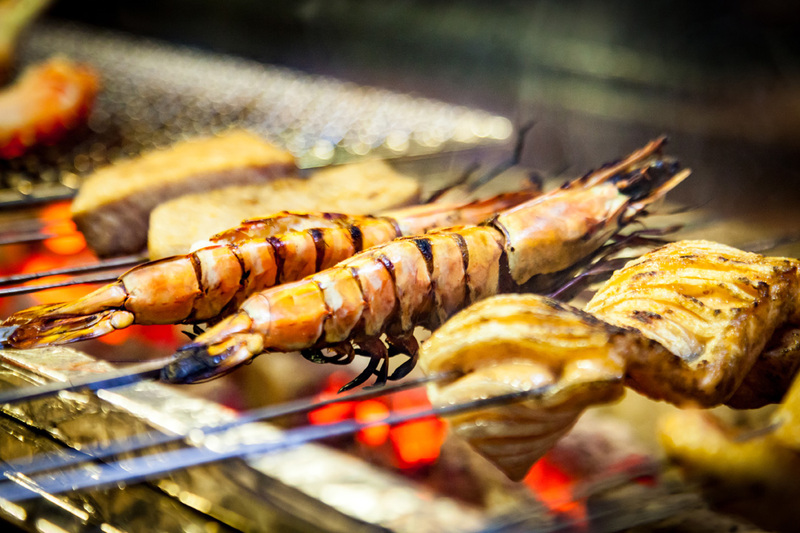 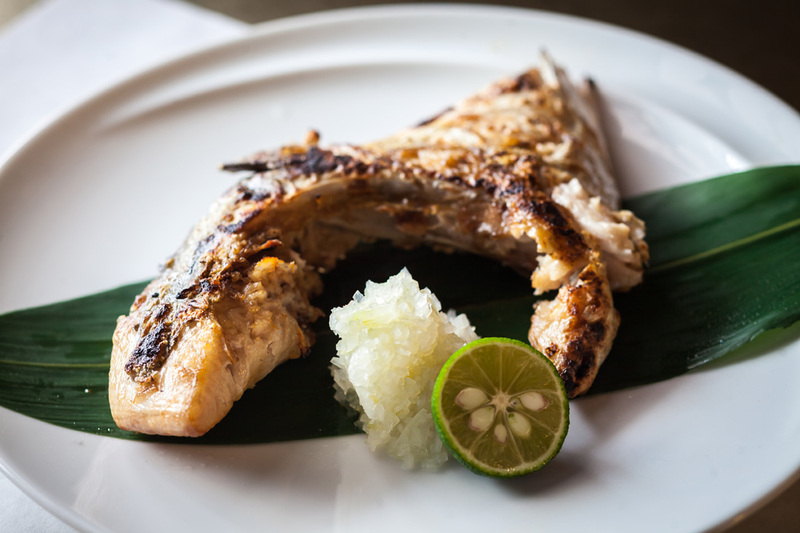 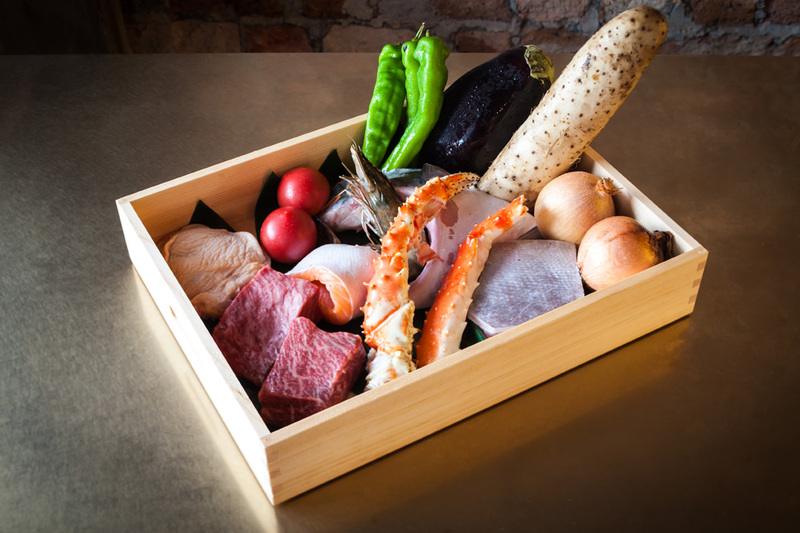 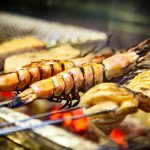 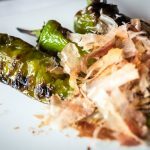 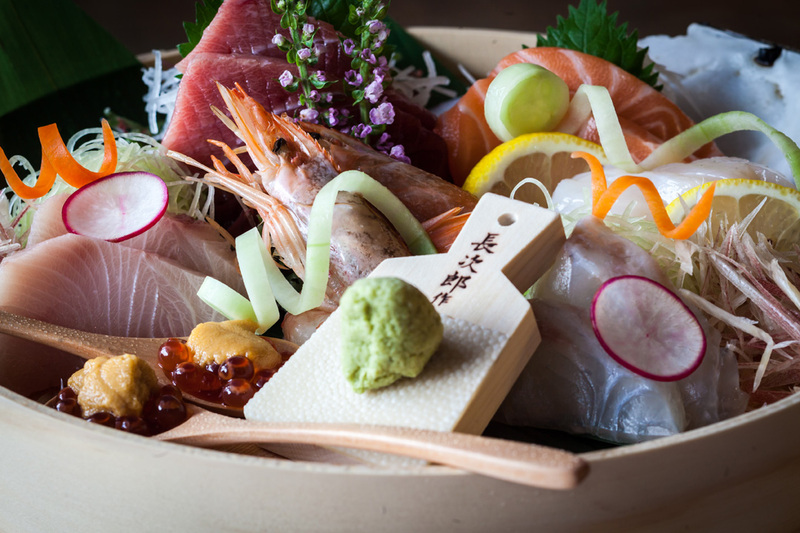 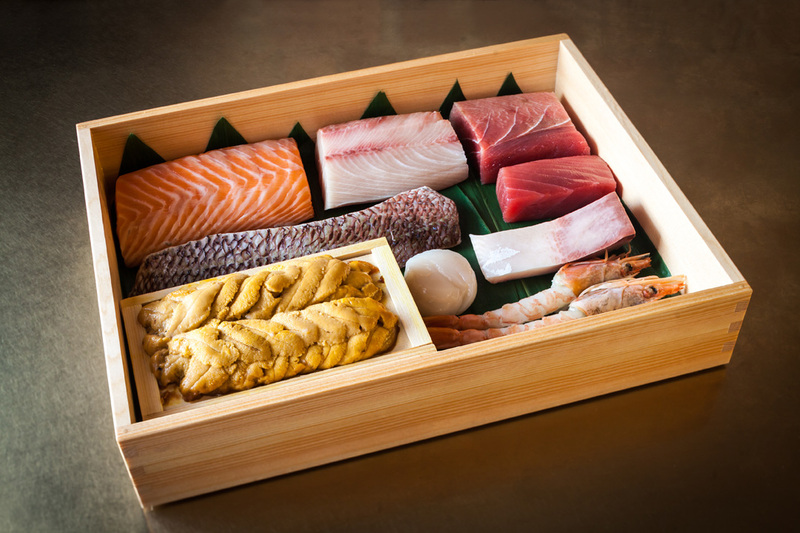 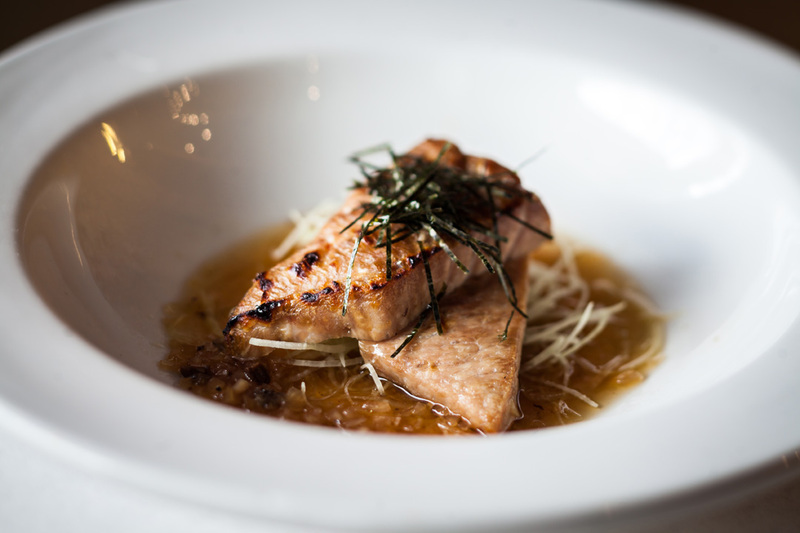 We use the freshest and best quality ingredients sourced from Japan to serve Sashimi and Robatayaki (Charcoal Grill). 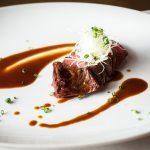 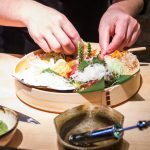 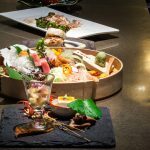 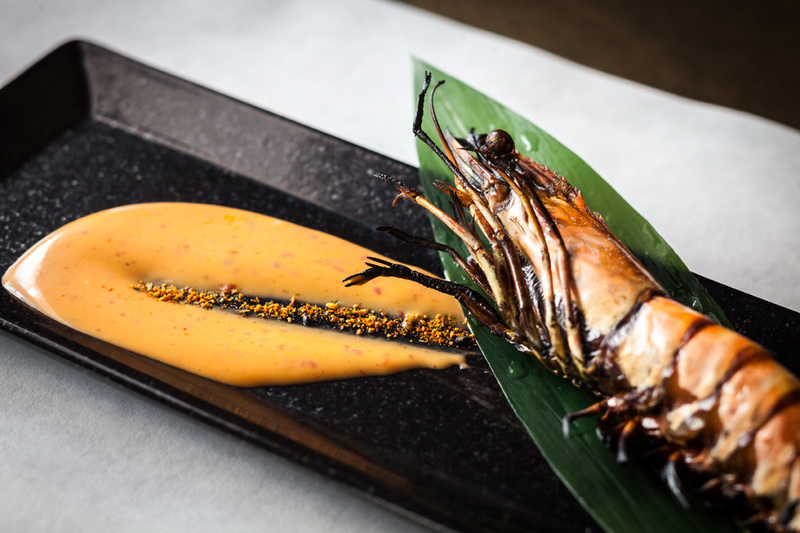 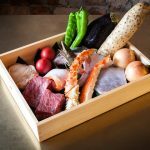 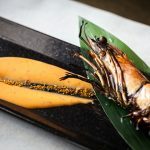 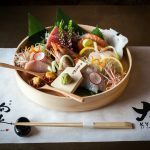 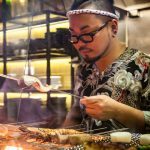 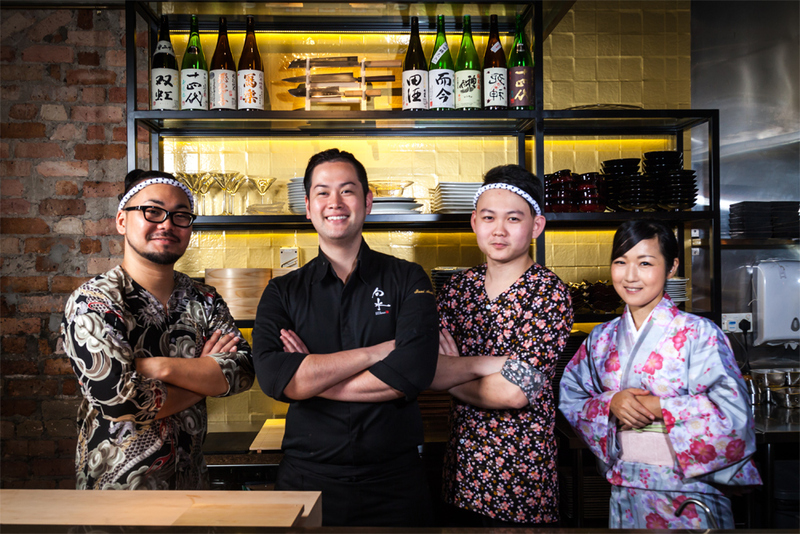 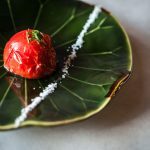 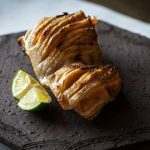 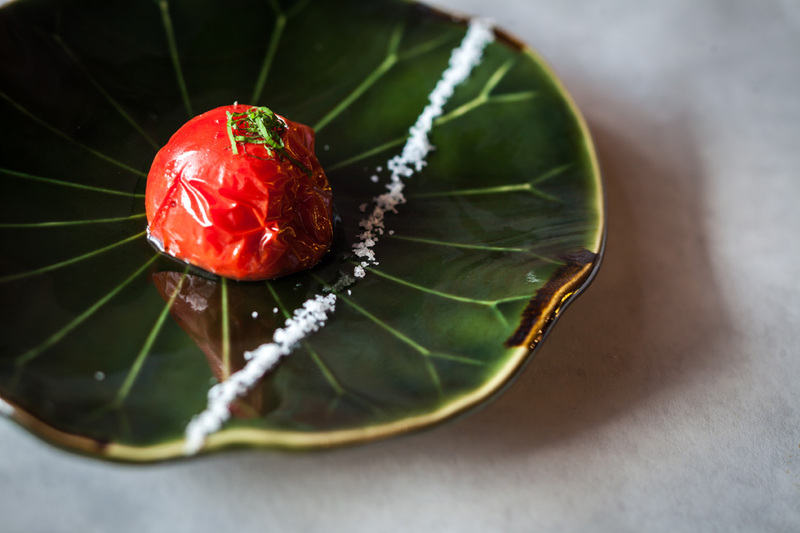 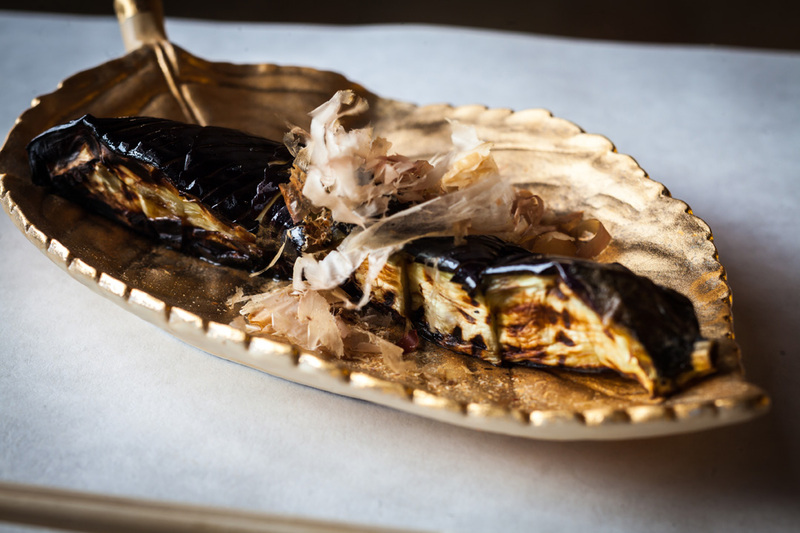 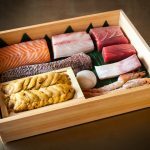 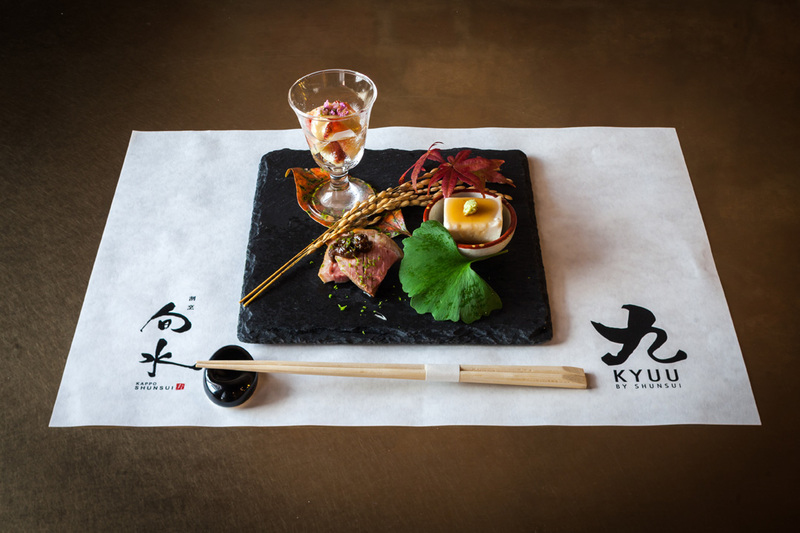 The culinary team at KYUU by Sunsui is led by Chef Issey Araki, formerly from Kappo Shunsui and one Michelin Starred Askaka Tantei in Tokyo, Japan. 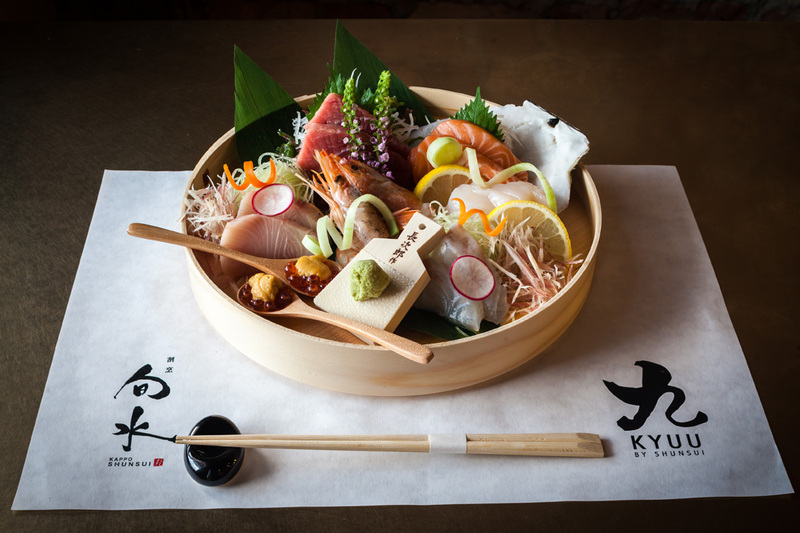 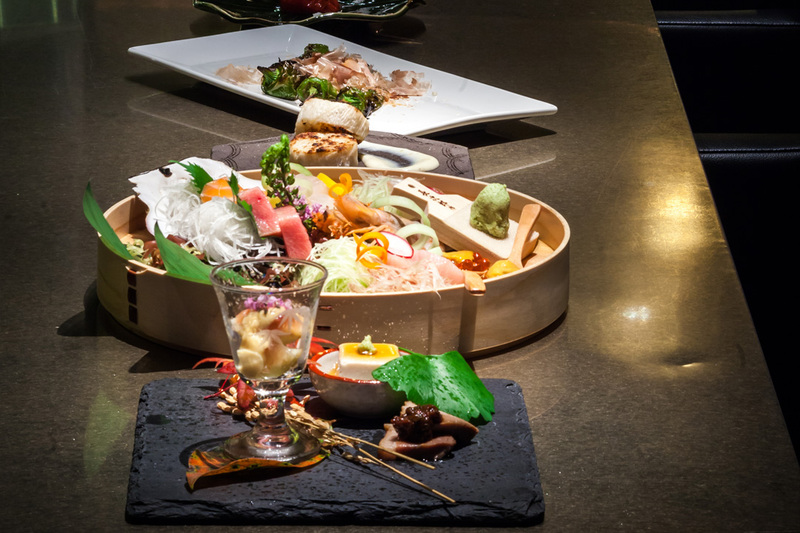 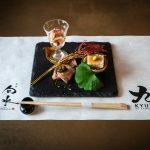 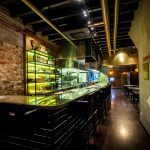 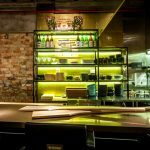 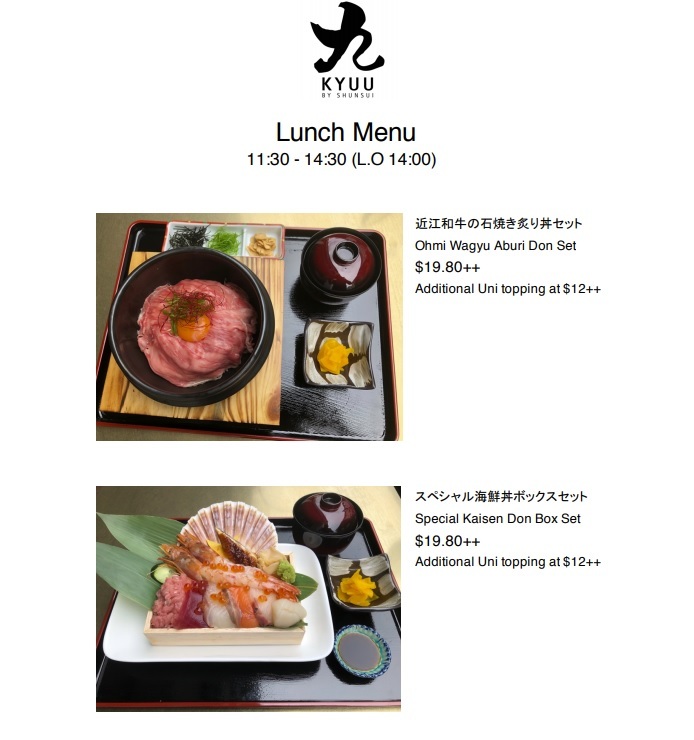 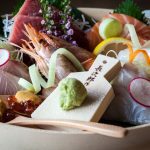 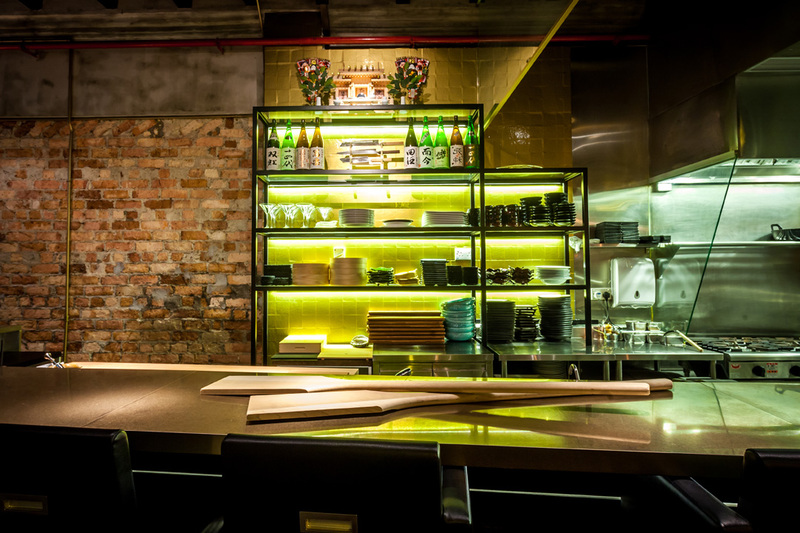 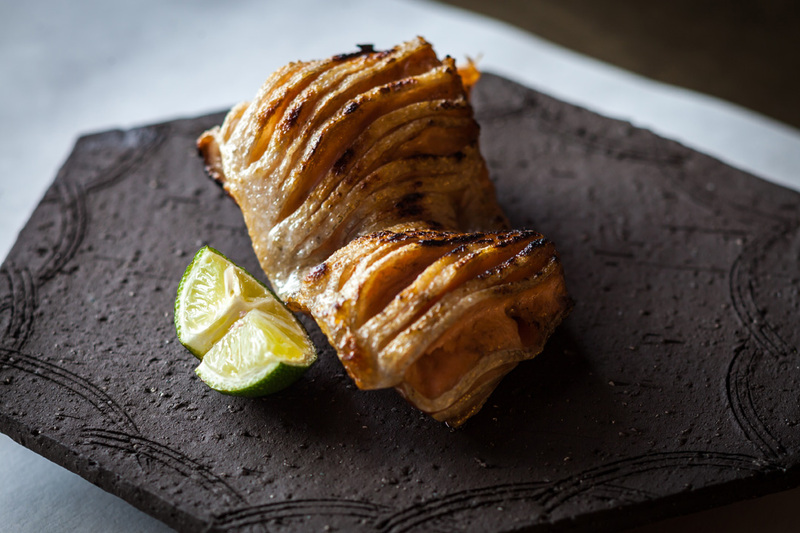 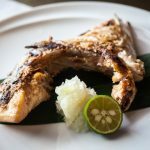 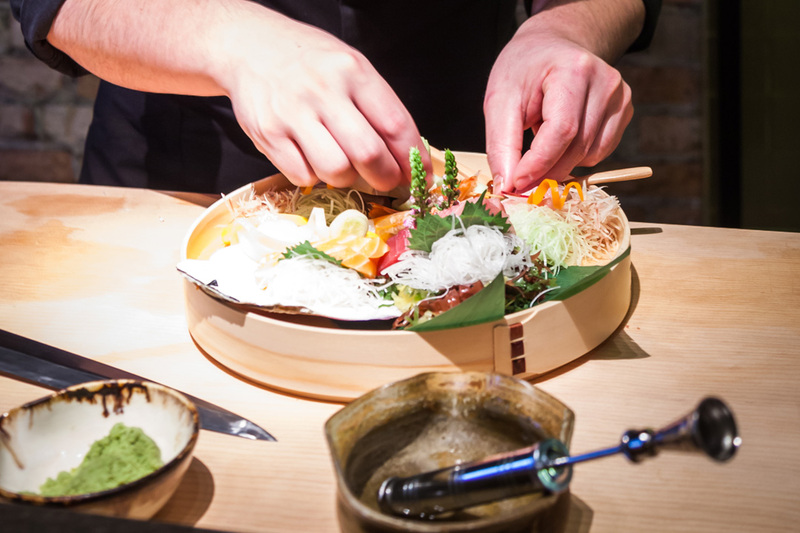 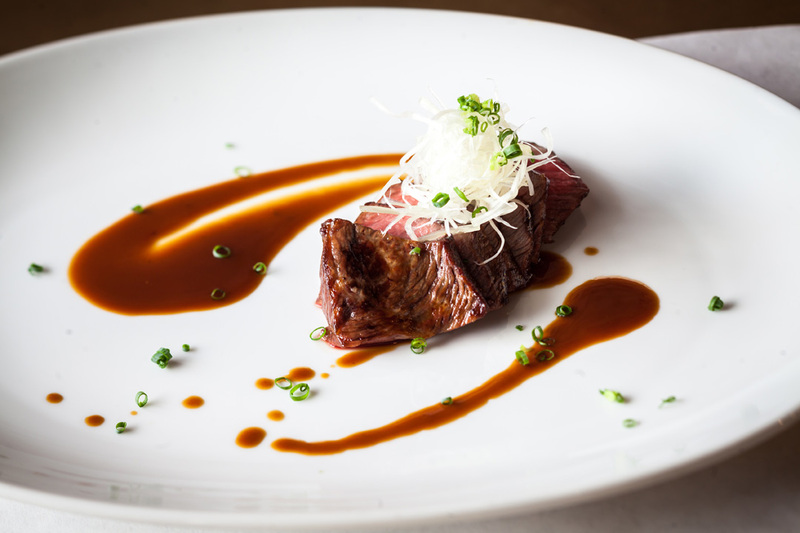 Kyuu offers a ten-course sashimi and robatayaki course menu and a la carte menu as well. 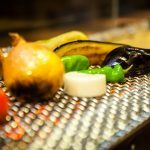 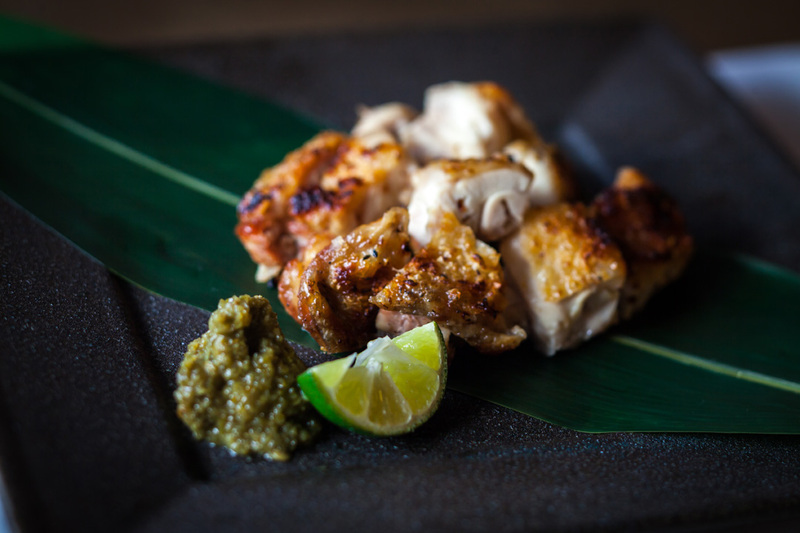 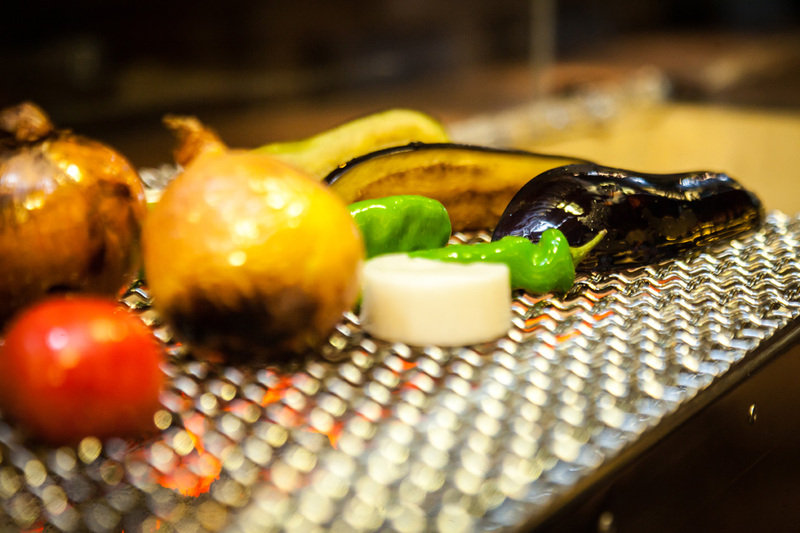 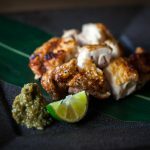 Robatayaki is served with signature homemade sauces, adding a unique twist to the classic grill experience. 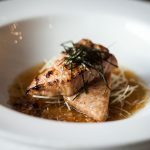 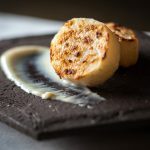 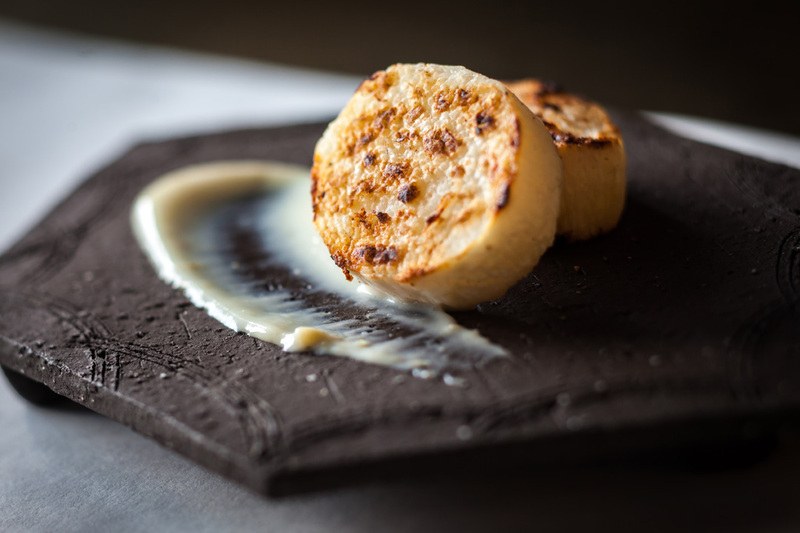 While the course menu is available from 6pm to 8pm, an ala carte menu is available from 8pm to 12am for late night diners. 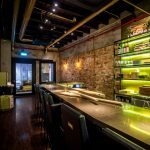 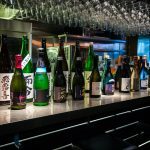 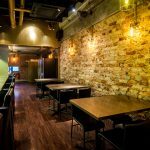 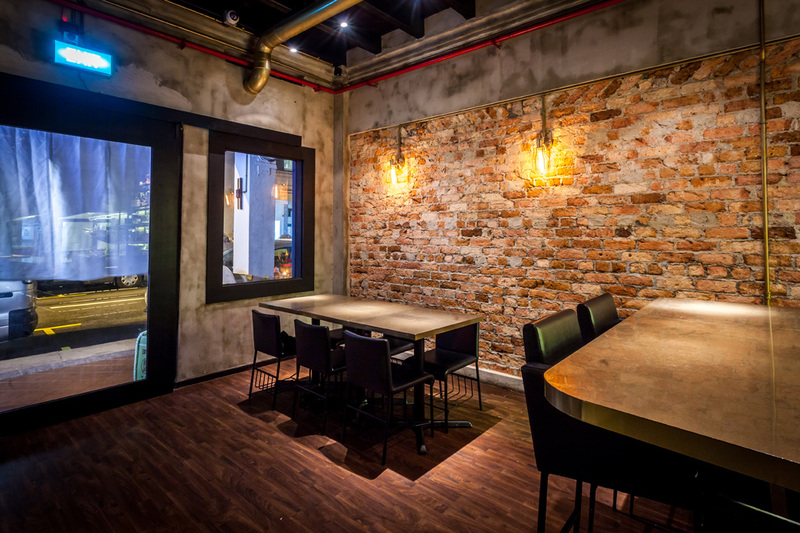 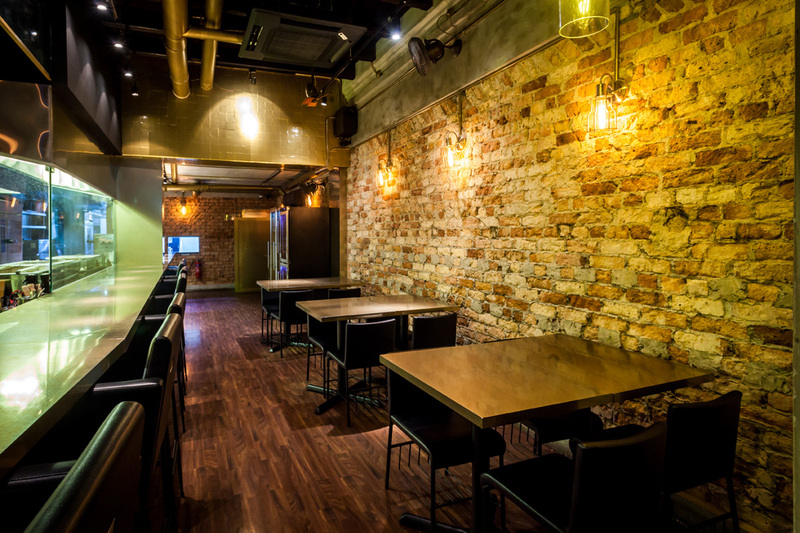 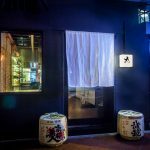 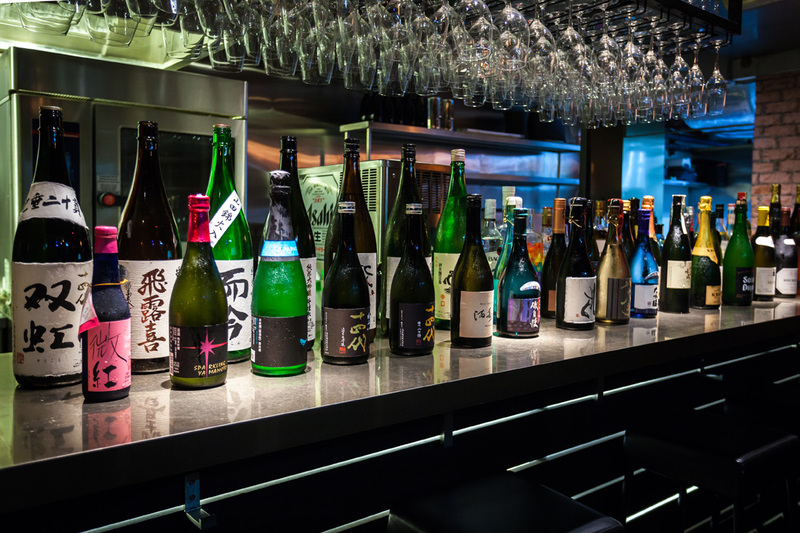 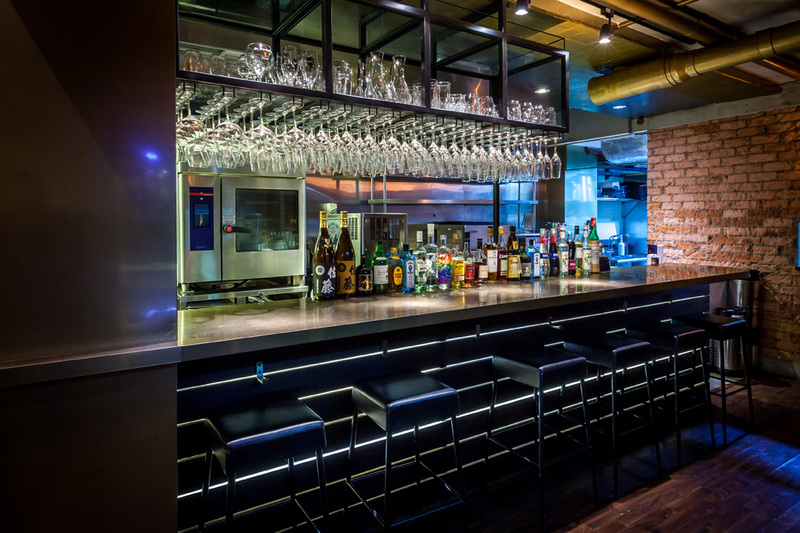 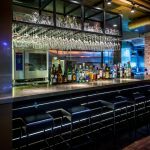 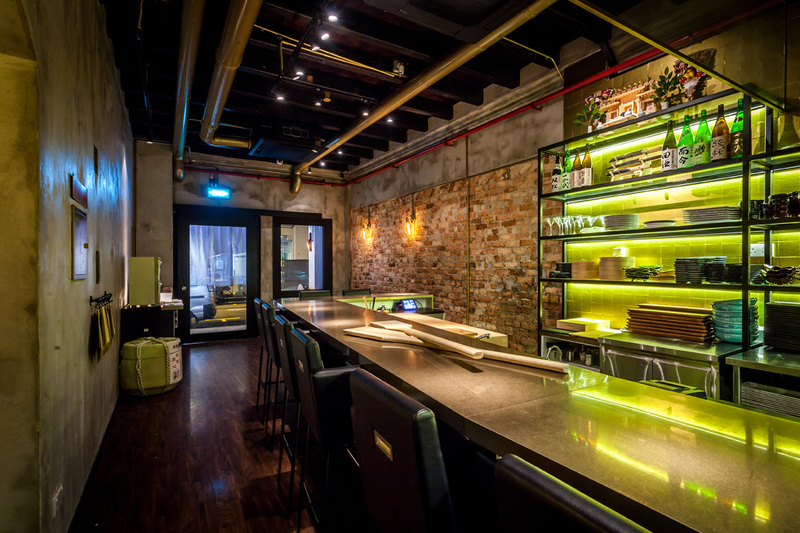 An extensive list of beverages, including craft beers, umeshu, shochu, highballs, wines (red, white and sparkling), champagne and close to 50 different labels of sake are also available.